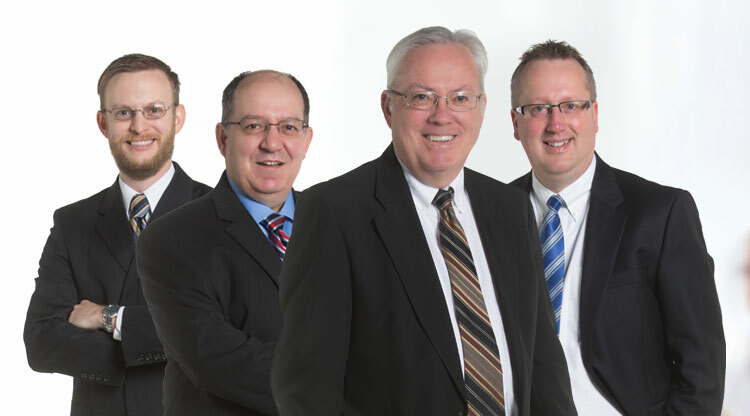 Trusted attorneys in Sheboygan since 1963. 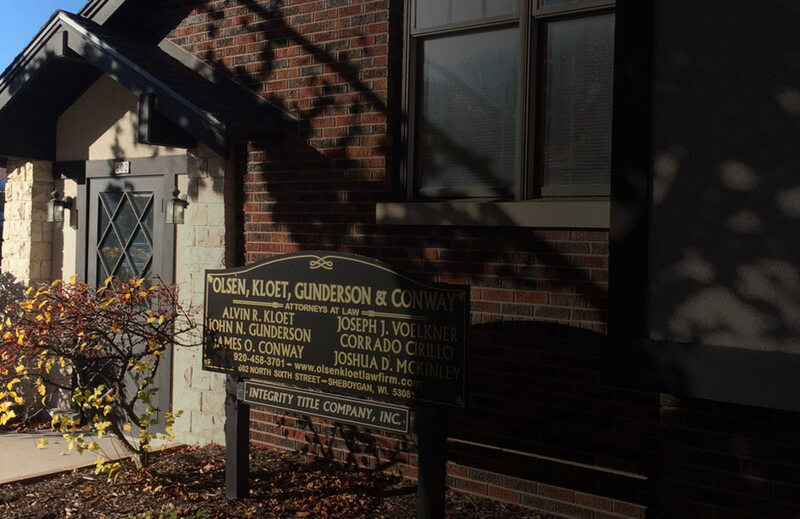 Olsen, Kloet, Gunderson & Conway has met the needs of clients in the areas of business law, estate planning, probate and real estate. We are uniquely qualified to provide the legal advice that you require for self-employment, start-ups, and long-standing and successful enterprises. We have successfully mediated many civil, commercial, and other disputes and is available to travel for the convenience of the parties. We have extensive experience in mediation, arbitration, dispositive motions, jury trial, trials to the court, appeals, and administrative hearings. We have served personal and business clients for over fifty years. Our firm has maintained its offices at 602 North Sixth Street, across from the Sheboygan County Courthouse, since its establishment. We have made every effort to be a full-service law firm despite our modest size. The firm is able to maintain a wide ranging practice due to the depth of experience of our attorneys and staff. 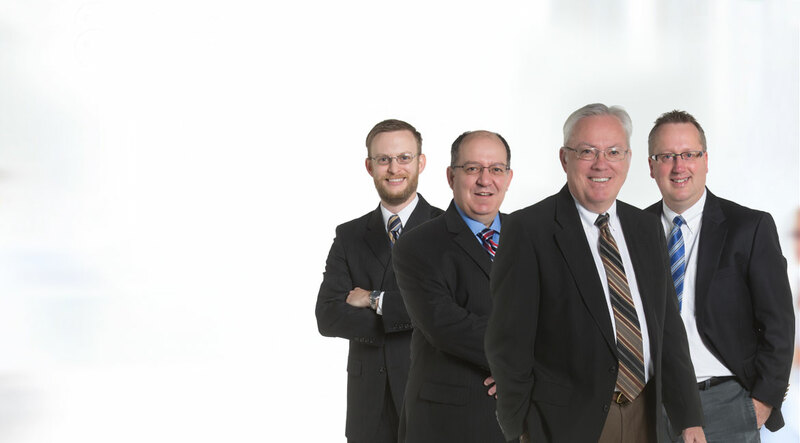 Olsen, Kloet, Gunderson & Conway is prepared to assist you in many areas of business and personal planning, document preparation and, if necessary, stand by you in the event of litigation.